One that I have which I can't really comment on since I haven't had time to listen to any substantial part of it is Oppitz. Just mentioning that it exists. 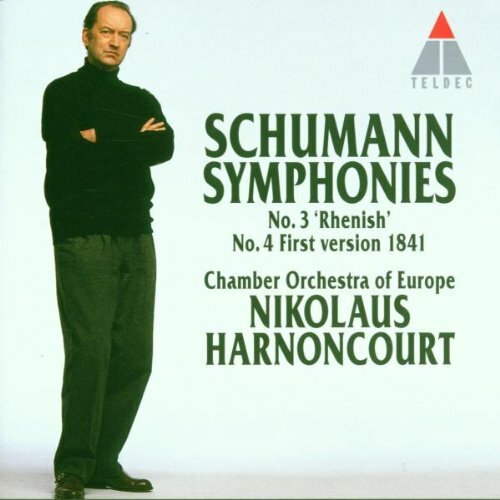 You didn't ask me, but I would say the most satisfying sets of Schumann Symphonies I have listened to are Bernstein, Wiener Philharmoniker (surprisingly straight and energetic) and Harnoncourt (idiosyncratic, and gorgeous, in my view). 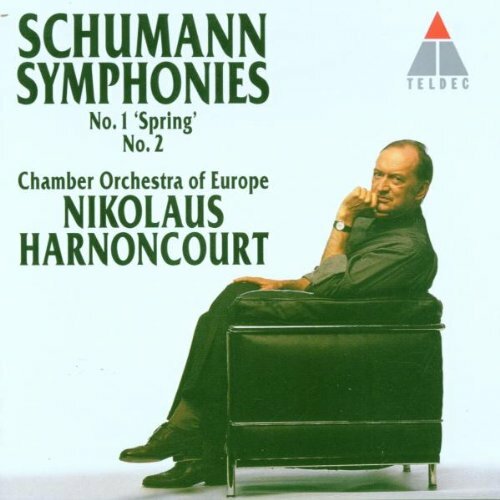 You didn't ask me either but my favourite Schumann set is from Heinz Holliger and the WDR Sinfonieorchester Köln. 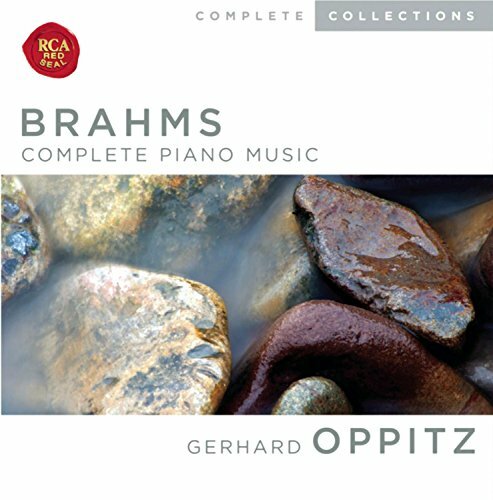 As for Brahms piano music, it's not complete and not boxed up in a set, but Hardy Rittner is doing an integral on MDG that is very high quality. Do not know the Oppitz & Barenboim integrals. There is yet another integral from Andreas Boyde, which is also pretty good, on a similar level to Couteau. Kovacevich, Ax and Angelich have recorded most of Brahms's piano music but I don't know if they did all of it or if it's available anywhere. I only have the 'Works for Solo Piano' box featuring Katchen. I'd like another box to contrast that one. Any suggestions? Andreas Boyde, it's very lovingly played and he has a modern piano sound that I can tolerate. Though be aware that I only listen to the late music and big sets of variations really - I don't know anything about sonatas, ballades . . .
Of the "incomplete" Brahms piano recordings, I'd recommend Rubinstein for the 3rd sonata, Rhapsodies op.79 and about half or so of opp. 116-119. He also did the Ballades op.10 but it's been too long that I listened to them. The first two sonatas are rather uneven pieces; there is a very enthusiastic live Richter (who did not play the 3rd!) recording on Decca. yes I think there are some interesting ideas here, Rubinova and Volodos. Yes distinctive and noble in the 116-119 -- there's a recording on Vol 10 of the Rubinstein Collection which I like. I just noticed all these replies and suggestions. Thank you, everyone. Other Brahms stuff - it's a fair time away, but I've reached the end of the SSO brochure for the coming season and the final concert is Elisabeth Leonskaja playing the Brahms D minor PC. I know her name but have never heard her play anything. I see there's at least one recorded performance of it by her, so I could order the CD and have a listen. Ah, that's me just being a skinflint as usual - I should just buy tickets right now. Happy birthday for one of the greatest composers ever! 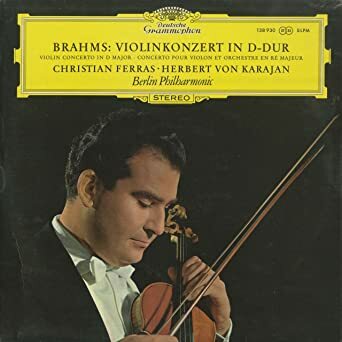 Now playing the Violin concerto (Ferras, Karajan, BPO). Possibly my favorite performance. After my posting in the Sibelius 4 thread, something more positive. 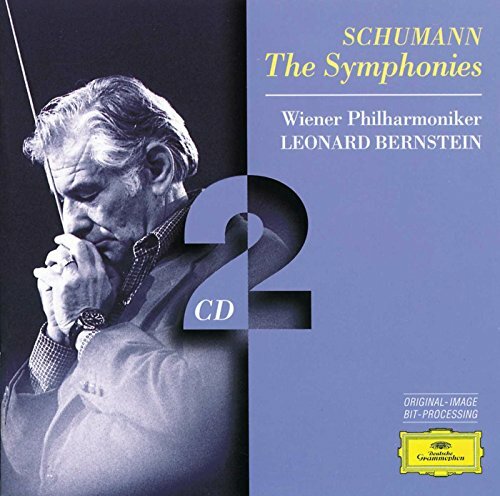 Mention of Bernstein prompted me to check on his NYPO Brahms cycle. Remastered versions Nos 2, 3 & 4 from Sony Japan are now available from Amazon UK marketplace sellers at a sensible price. Now on order. Remastered release of No 1 has been available for a while and I was prepared to pay a premium price as it is something special.